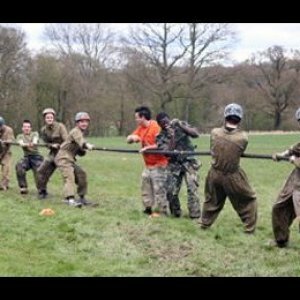 This activity can only be booked with our Assault Course or Bushcraft Day. 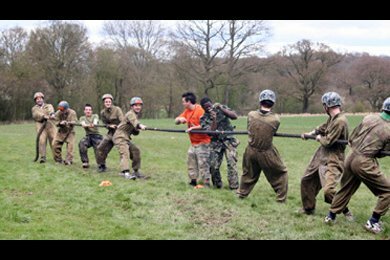 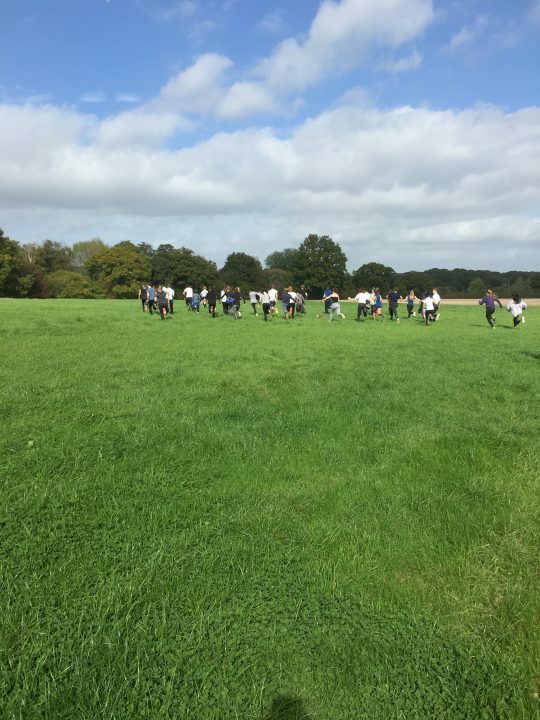 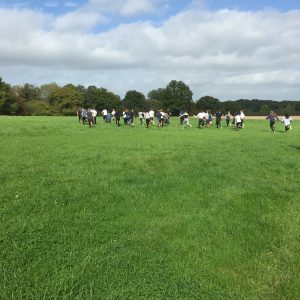 Within this activity you will have a chance to experience a range of Dorking sports day field games, particular exercises where your teams work together to achieve success! 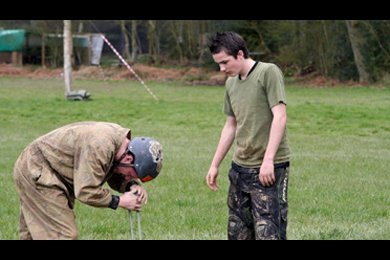 Below are key learning outcomes from the Field Games activity.